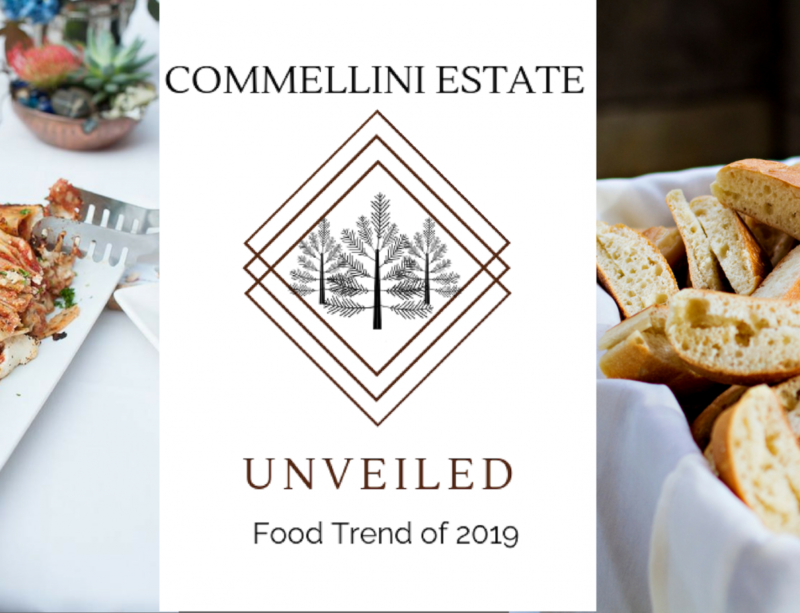 Commellini Estates is doing an exclusive four part series unveiling 2018 Wedding Trends, helping you create the wedding of your dreams. 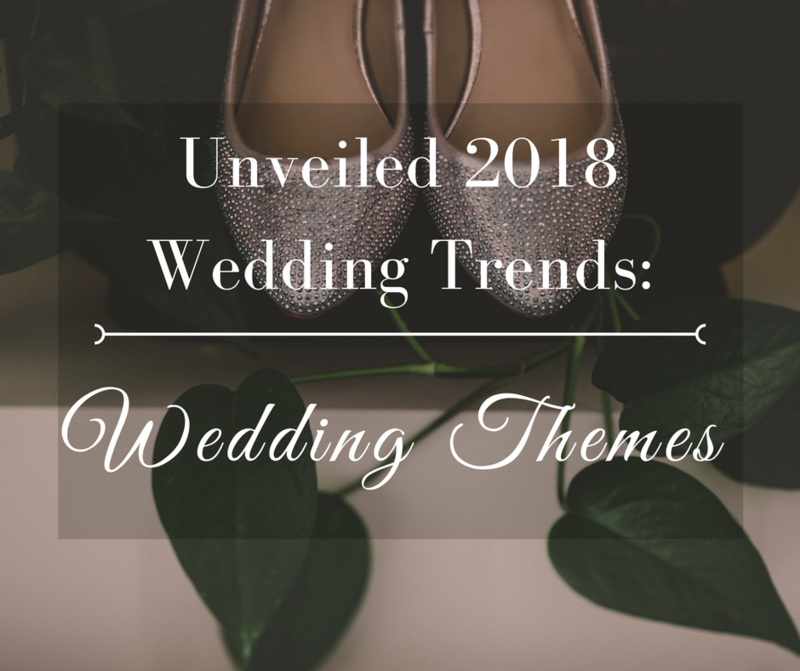 During this series we will show you popular decor for 2018, we will give you unique tips for your special day and lastly, we will feature popular desserts and wedding dresses. 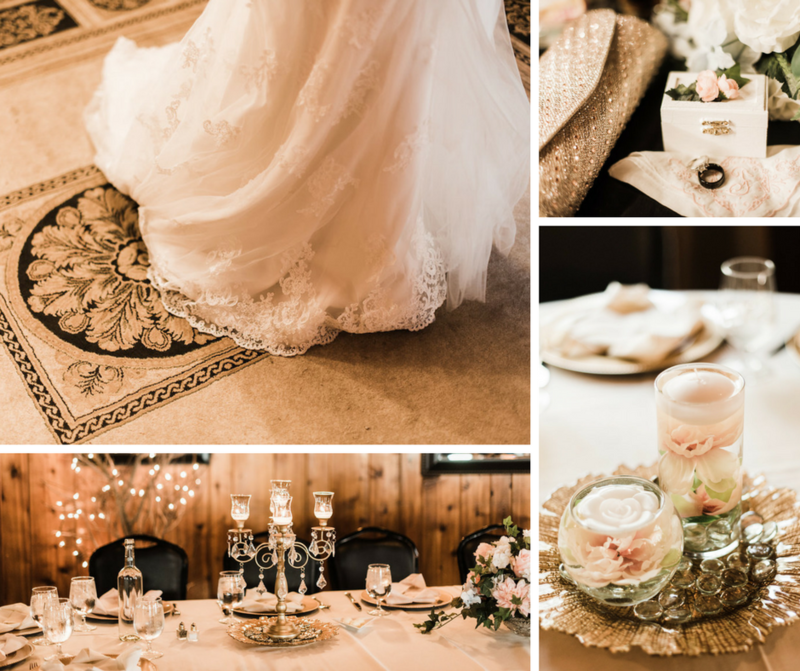 Welcome to part one of the series where you will learn about the creative wedding themes like, Pure Elegance, Wistful Woodsy Romance, and Enchanted Evening. 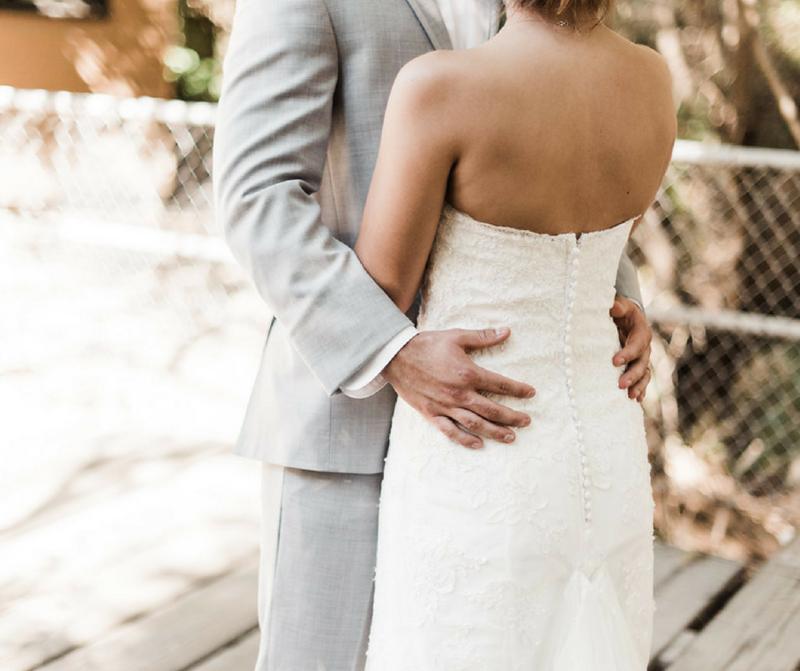 Having your wedding reflect your elegance as a couple by having a “Pure Elegance” theme and making your special day one that you and your guest will remember forever. 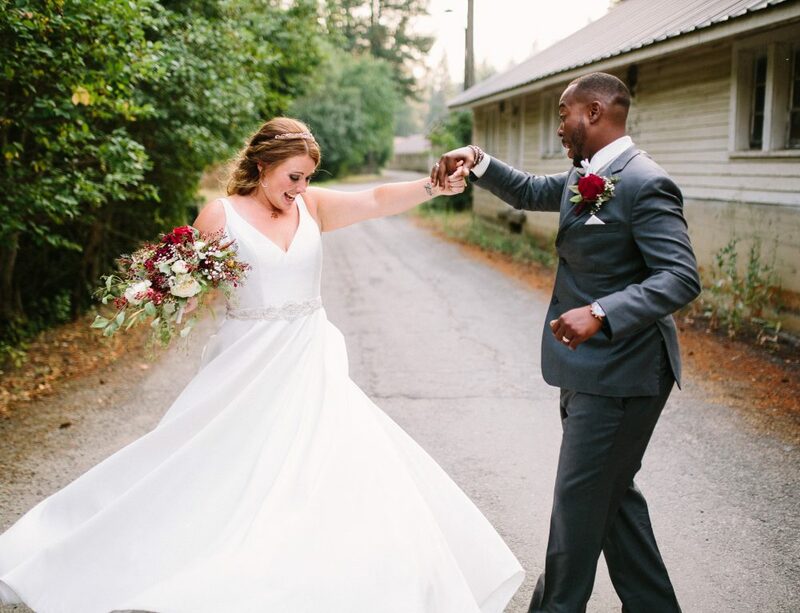 This wedding held on Commellni Estates property made a chic & classy statement complementing the estates elegant venue with a “Pure Elegance” theme. This candelabra added the “vintage fix” to the sweetheart table that all 2018, brides will be looking for. 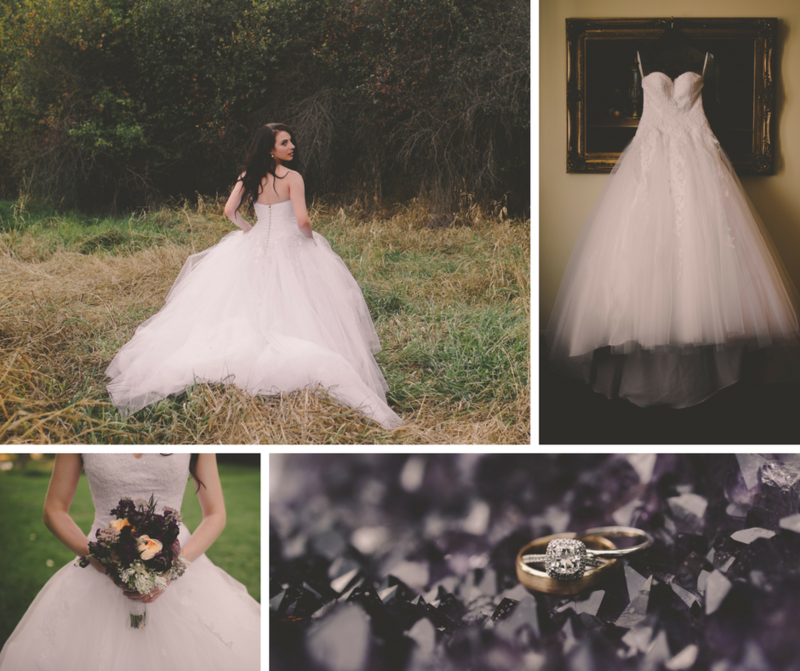 This elegant dress is the perfect blend of simple and the swing, sparkle and shine of luxurious details that 2018, is bringing. Rustic is out and Woodsy is in. 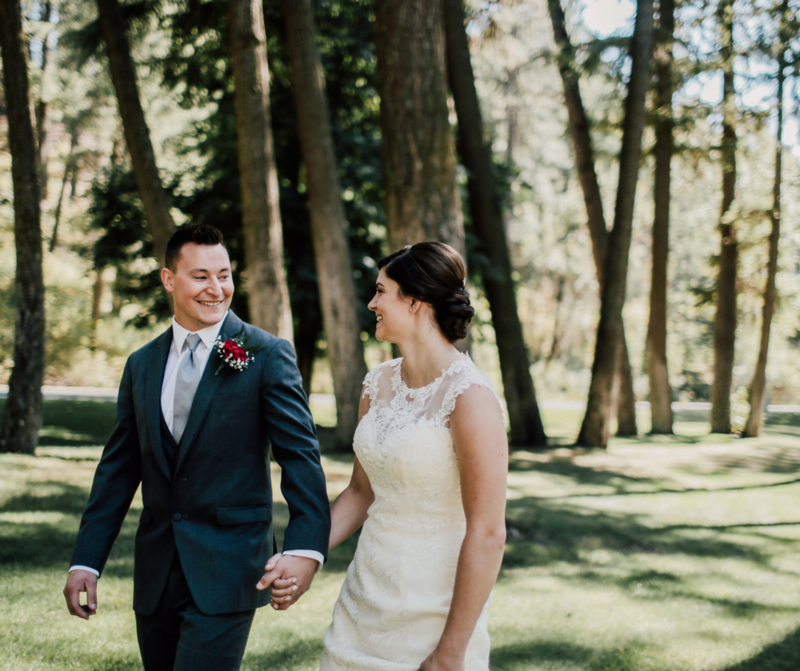 PNW roots run deep in couples who appreciate and enjoy the outdoors. 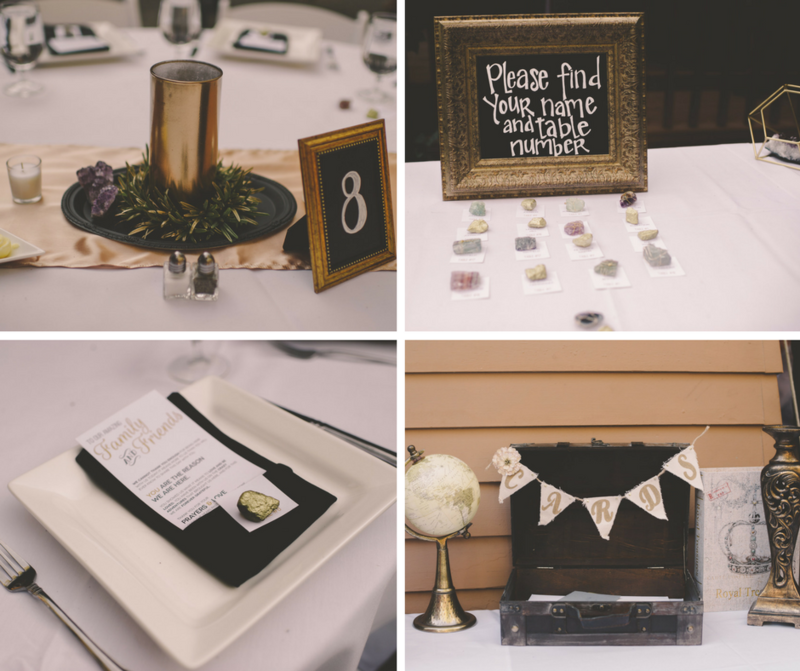 Having a Wistful Woodsy Romance is the perfect way to share your love of the PNW with your guests. 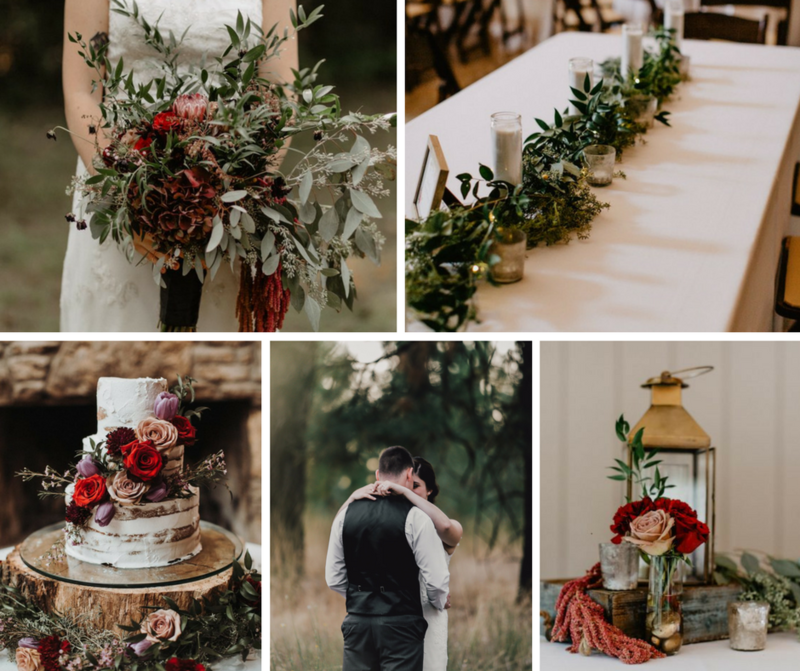 2018, is bringing deep red hues and this lush greenery to make a bold statement at your wedding. 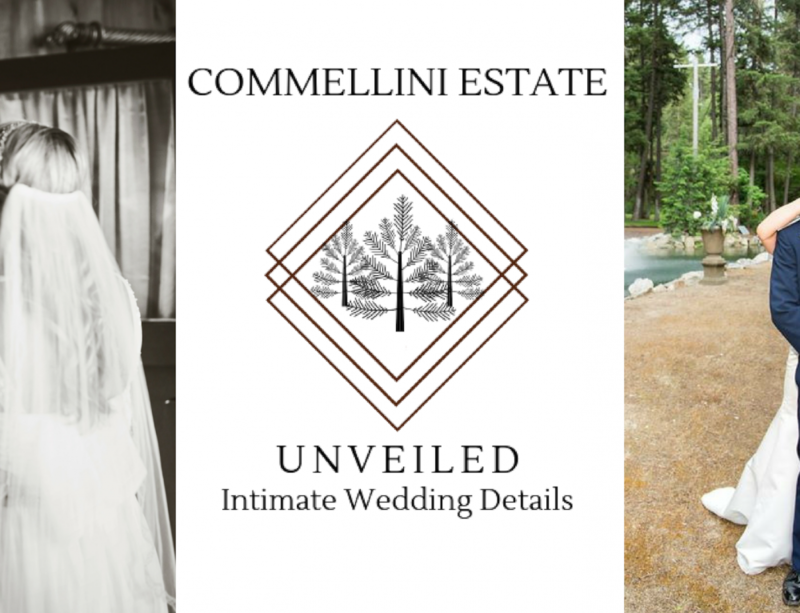 Commellini Estate sits on over 200 acres of woodsy land to compliment your Wistful Woodsy Romance and capture the very PNW feel you are going for in its 3 outdoor venue spaces. 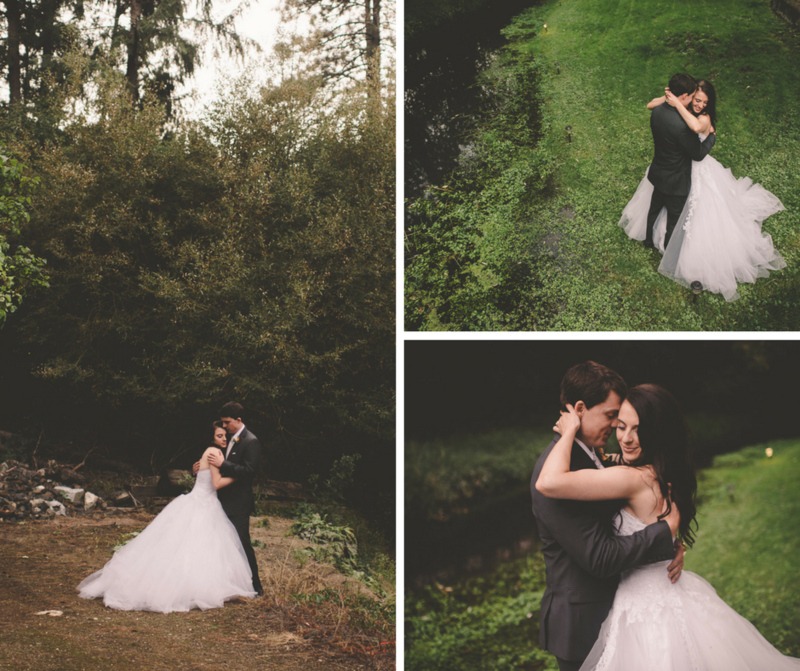 Make all of your fairy tale dreams come true with and “Enchanted Evening” theme. 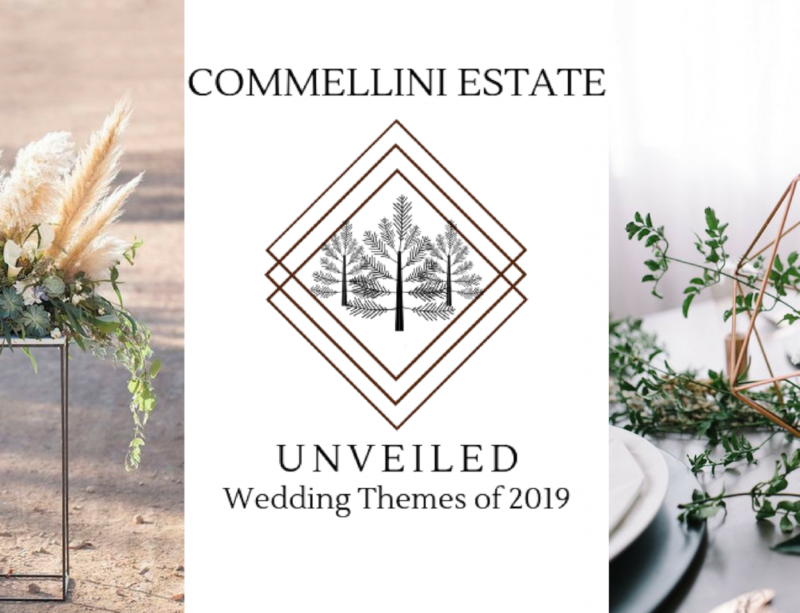 This Bride and her Groom celebrated their Enchanting Evening at Commellini Estates with a whimsical vibe that brides in 2018, will be dreaming of. 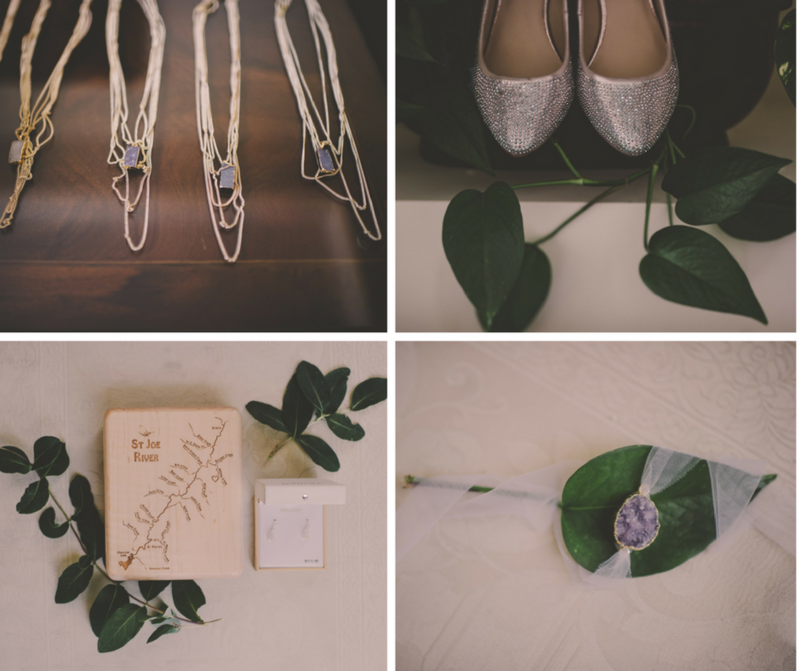 These sleet geometric shapes with soft greenery and natural elements come together beautifully in this wedding decor, setting the trend for 2018. These rocks and crystals are the perfect small detail that can add the extra “wow” factor that you are looking for. 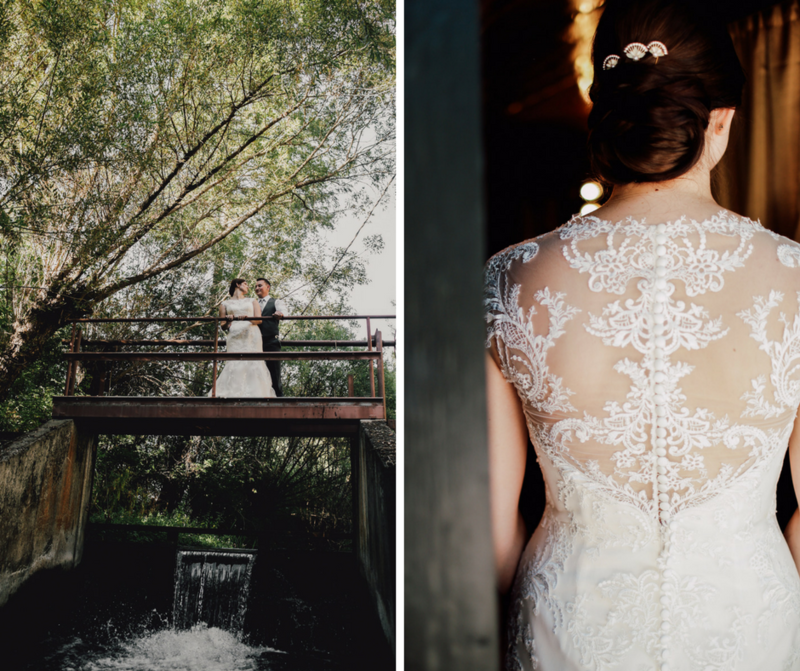 Keeping the enchanting vibe with the cool elegant tones is the perfect detail. 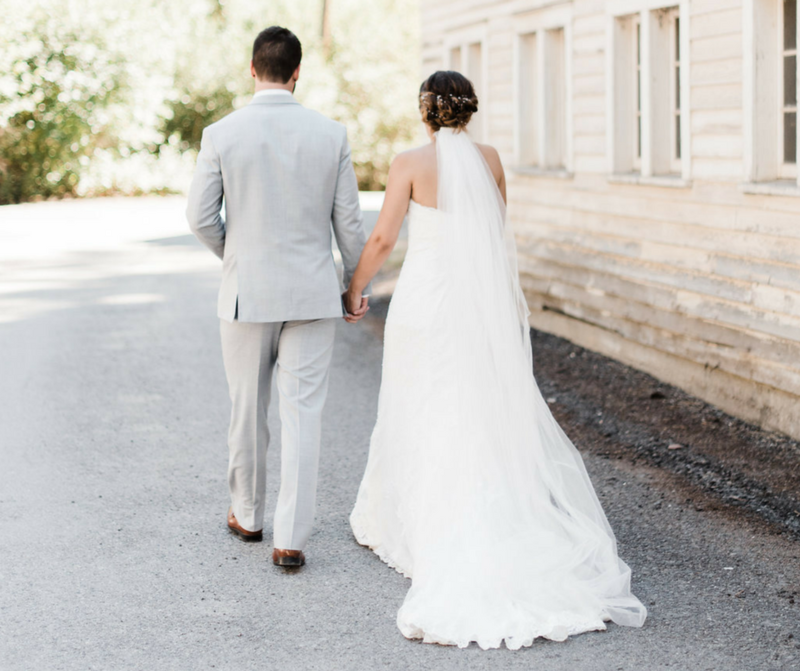 This dress is the perfect combination of the simple traditional look that will never go out of style and the slight softness and sparkly trend of 2018 making it ooze elegance. The accessory trend is coming back strong and not just in earrings but in headpieces, rings, and embellishing dresses. Informative well written article! 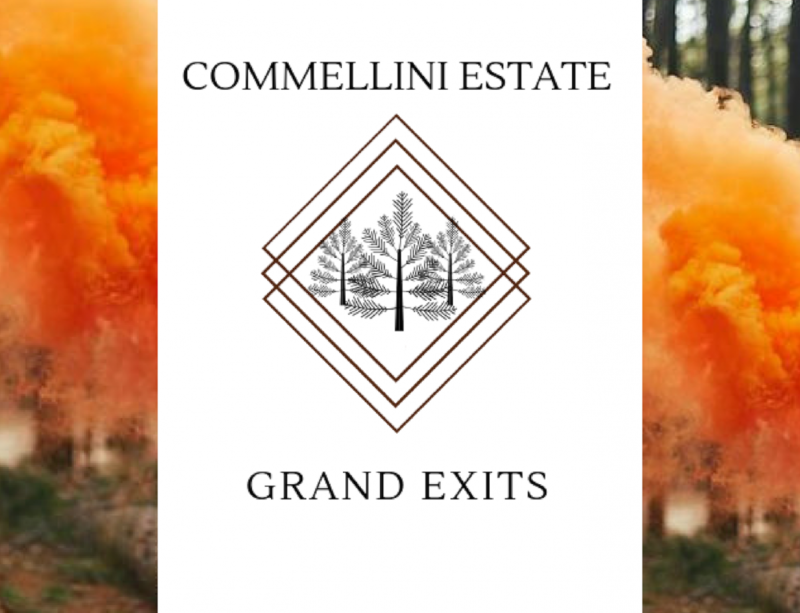 Photos also beautifully illustrated points!